Crits fo’ days. 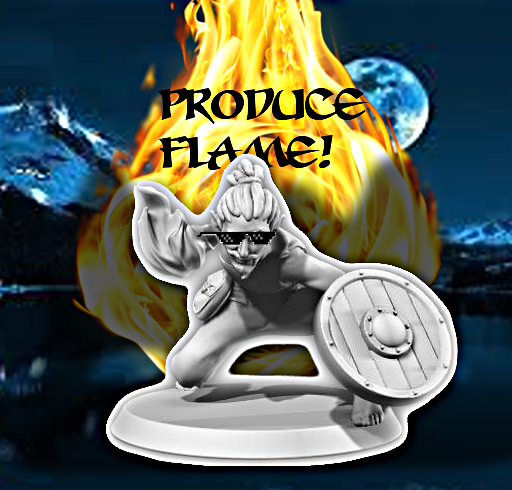 PRODUCE FLAME!! !